Our Popcorn ELT Readers are a series of low-level, graded readers aimed at students in the early stages of learning English. We believe that learning English should be fun, so every Reader is based on a popular film, TV series or classic children’s book – perfect for even the most reluctant of readers! Our ELT Readers are published at four levels following a carefully graded syllabus. There’s a wide selection of books, from Snoopy to How to Train Your Dragon. Today, we’re picking our top five Popcorn ELT Readers to inspire ELT teachers to make learning fun! Who doesn’t love Angry Birds? Their fun and colourful world is great for encouraging young learners to remember key vocabulary about colours and animals. 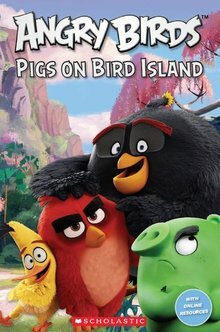 Pigs on Bird Island also includes plenty of activities to try, including an Angry Birds chant that children will love! 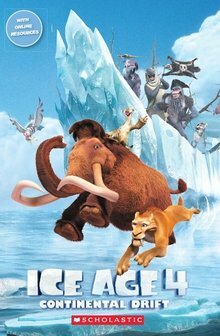 In this fourth Ice Age story, mammoth Manny and his friends Sid and Diego head off on another adventure after their continent is set adrift. Sailing on an iceberg, the friends meet new creatures and tackle pirates as they encounter a new world. Ice Age is a firm favourite among children and adults alike. Meet Manny, Sid, Diego and friends for another adventure and don’t forget to try the quiz with your students! This is one of our favourite readers as it also provides some very informative real-world context about the continents. There’s serious drought in the desert town of Dirt and the inhabitants are getting desperate. They’re thirsty, scared and they need a hero! So when Rango the chameleon strolls into town, it looks as if things may be about to change. 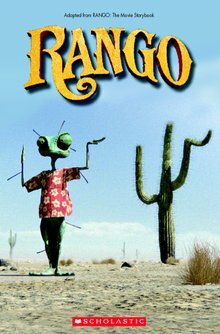 But can Rango outwit the evil town mayor and his terrifying sidekick, Rattlesnake Jake? With Rango, children can learn about the Mojave Desert while enjoying the quirky reptilian characters! With its desert setting, this reader has great cross-curricular appeal – there’s even the opportunity for children to create their own desert creature. The Little Prince lives on a very small planet. Then he flies away and his rose is sad. Where does the Little Prince go? Who does he meet? And can he go back? 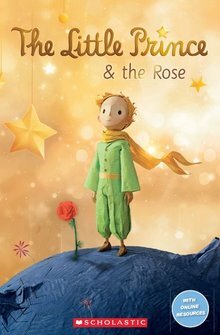 The Little Prince and the Rose is based on the recent film adaptation of the classic fairy tale. The gorgeous, colourful illustrations are engaging for even the most reluctant of readers. Can you help Oh and Tip in their search for a new home? 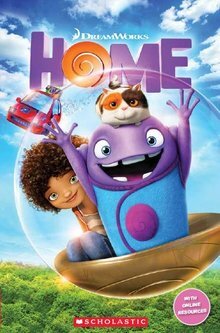 Full of funny characters, Home is perfect for animated film fans. With plenty of comprehension questions, new vocabulary and real world information about space, this Level 3 reader is a fun new challenge for English learners gaining in confidence. 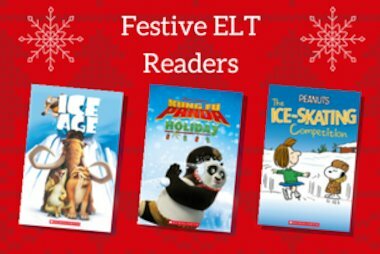 All of our ELT Readers are available to purchase on the Scholastic shop. 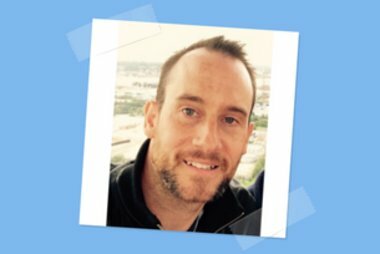 Teachers’ notes for each book are also available for free here. Find out more about our range of ELT Readers here.